Until recently, the only way to live the adventure of Friday the 13th was through an ancient NES game with weird controls and confusing map navigation. As of this week, there’s a modern alternative: a new multiplayer title from developer Illfonic and publisher Gun Media. The game is a series of matches on three different maps inspired by locations from the movies. Each match is precisely 20 minutes long (or shorter, depending on how quickly teens are filleted). Eight players are selected: seven are cast as camp counselors, one as Jason. Playing as a counselor, your goal is to track down randomly placed items that will give you the ability to escape while avoiding Jason if possible. As for Mr. Voorhees, he starts out slow and lumbering, but as the minutes tick by he gains access to more and more of his abilities until he has the power to teleport all over Camp Crystal Lake and turn invisible. Most reviews are calling Friday the 13th a very flawed game. The most common complaint is that neither running from Jason nor BEING Jason are quite as thrilling as they should be. When you’re a counselor, Jason provides a low-key threat (you’re warned when he’s near through music) but for the most part the game is a scavenger hunt. When you first get control of Jason you can barely do anything — he can’t run fast. He becomes more fun when his powers open up, but by then the match has only a few minutes left. 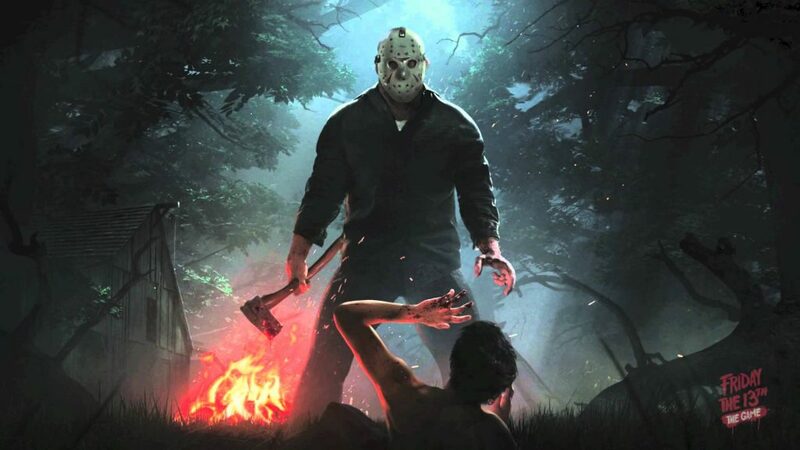 Jason can also perform several stylish kills from various sequels, but most players will just use their quickest move because the others take long enough that the counselor can get away. While there are rewards for finding useful items and dodging Jason’s attacks, the greatest amount of XP by far is awarded by simply staying alive until the 20 minutes are up. You get 500 XP just accomplishing this. It has led to matches where the “winner” was just the person best at hiding — he or she just stood still in a closet somewhere. This mechanic makes for dull matches because it discourages cooperation….and that’s a problem. Not only would Friday the 13th be a more thrilling experience if co-op actions were rewarded properly…..it’s the only way to kill Jason. The developers did not reveal the secret method by which it could be done, hoping players would find it themselves….and they did, within hours, but very few have actually pulled it off. It’s a convoluted process involving a specific series of items and player roles. Killing Jason shouldn’t be easy anyway, but when you’re given a greater reward for being a coward, how do you convince the other players it’s worth it to perform an act of heroism? Most modern games are a work in progress even after they’ve been released. 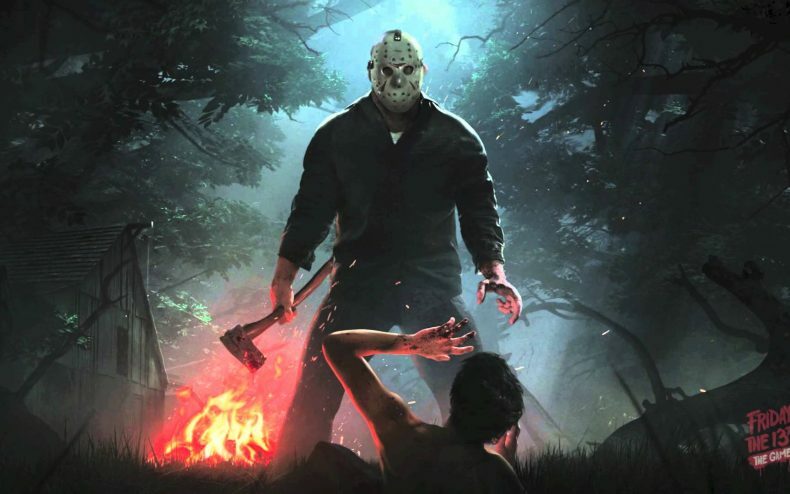 Illfonic isn’t finished with Friday the 13th (a single-player mode is on the way) and they may be listening to complaints. Hopefully in the coming weeks they’ll tighten up some of these issues. Friday the 13th: The Game is out today for Playstation 4, XBox One and PC.